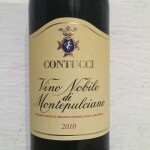 Vino Nobile di Montepulciano is produced in Tuscany, around the town of Montepulciano. 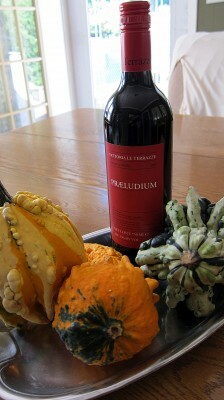 The wine name translates into “Noble wine of Montepulciano”. 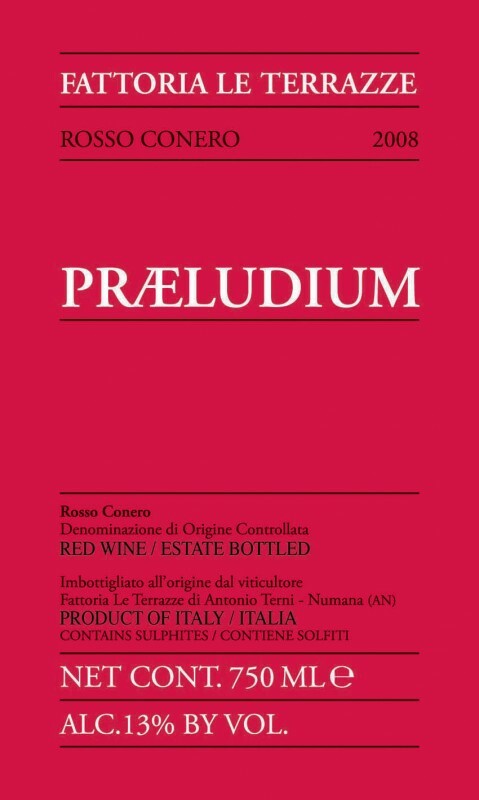 Since the most noble red grape in this region is Sangiovese (called Prunolo Gentile here) the wines are a traditional blend of mostly Sangiovese. 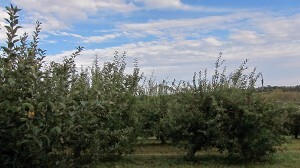 The grapes must make up at least 60–80 percent of the final wine, and may be complemented by Canaiolo (10–20 percent) and other local varieties permitted in the province of Siena, including the rare, violet-scented Mammolo (Sciacarello). This wine is 80% Prugnolo Gentile, 10% Canaiolo Nero, 10% Colorino. Purchased on WTSO for $20. Some have described Vino Nobile as having the perfume of Chianti Classico’s with the richness of Brunello di Montalcino. This is a great description for this wine. 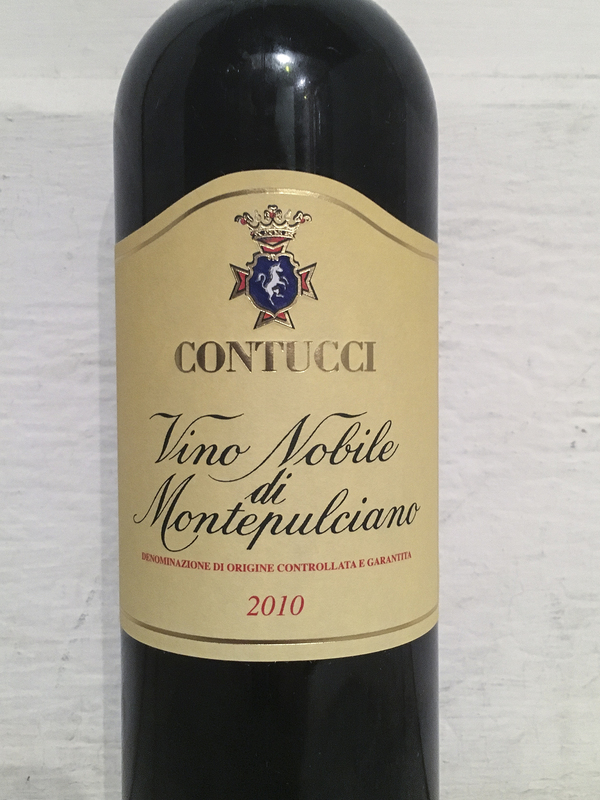 Montepulciano is also the name of a grape which is primarily grown on the eastern shore of Italy in Abruzzo (Montepulciano d’Abruzzo DOCG) and Marche (Conero, Rosso Conero, Offida). Both Montepulciano and Sangiovese make excellent wines but they are very different. proper pronunciation for Vino Nobile di Montepulciano. a thorough article on the Montepulciano grape.